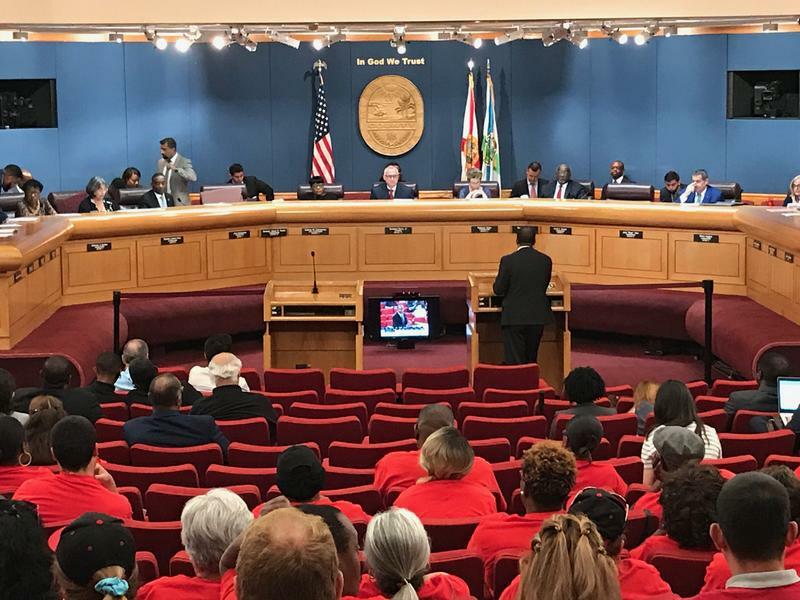 The Miami-Dade County Commission approved on Tuesday a proposal that would extend the county's living wage ordinance to concession workers at Miami International Airport. Under the new proposal, the workers will join other employees at the airport—like janitors—who already make the county's living wage. It seems appropriate that the first item on the list of Chinese goods facing the threat of a U.S. tariff in the gathering storm over trade -- Thorium -- is named for the Norse God of Thunder. The last item on America’s $50 billion, 1,300-item list is parts of seats made of bamboo. 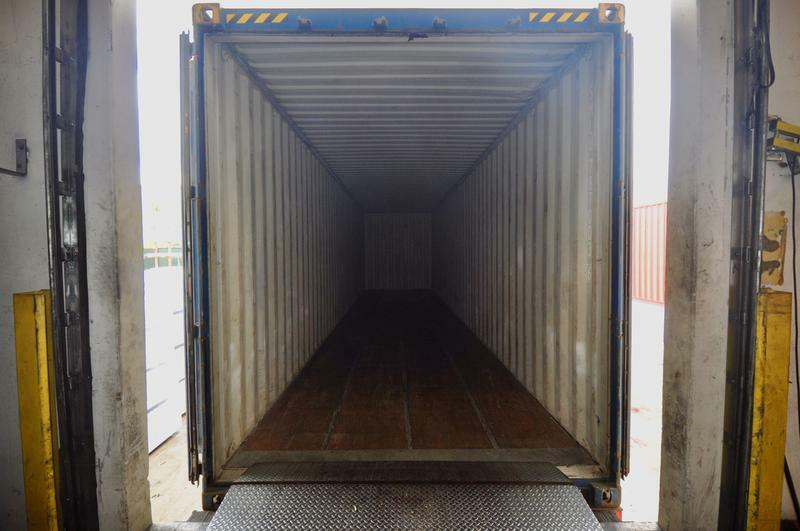 The U.S. imported about $1 million worth of it from China last year. As Hurricane Irma churned through South Florida, Patrick O'Quinn felt trapped. 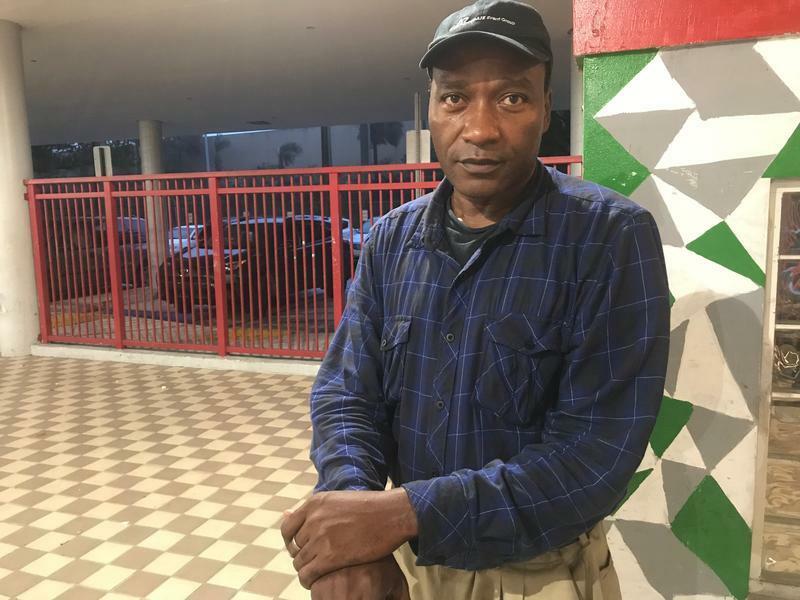 He'd moved to Miami about three months before the storm and described himself as "just getting on his feet in terms of finding a place to live." As the storm bore down, O'Quinn decided to fly to Memphis, where he has family. Click here to listen to the sounds of the rally that kicked off the strike in this audio version of the story. 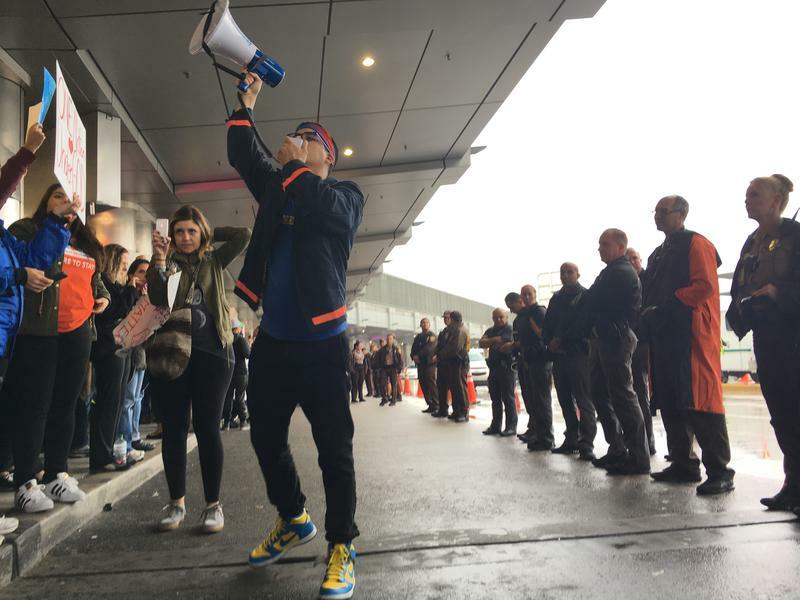 More than 100 workers at Miami International Airport are striking for 24 hours. 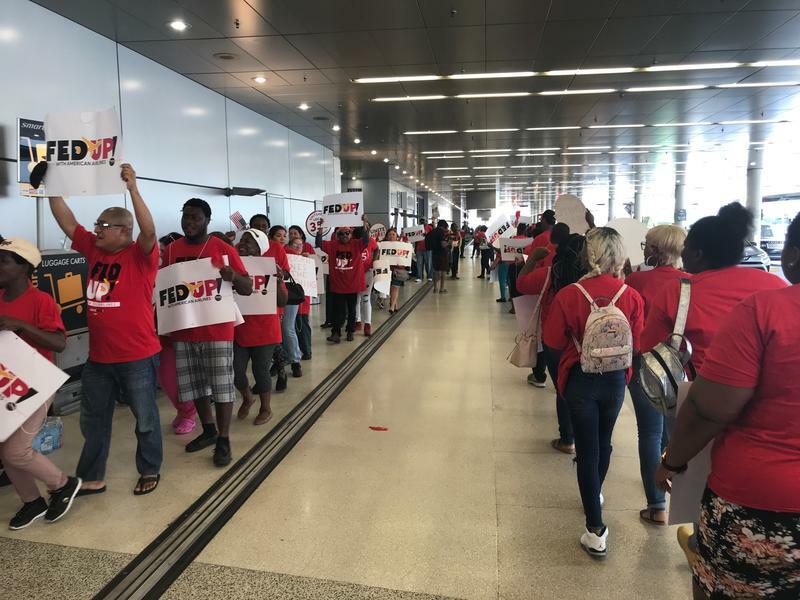 Subcontractors tasked with handling baggage, curbside check-in and pushing wheelchairs for various airlines are walking off the job in protest of what they say are violations of the Miami-Dade County living-wage ordinance. 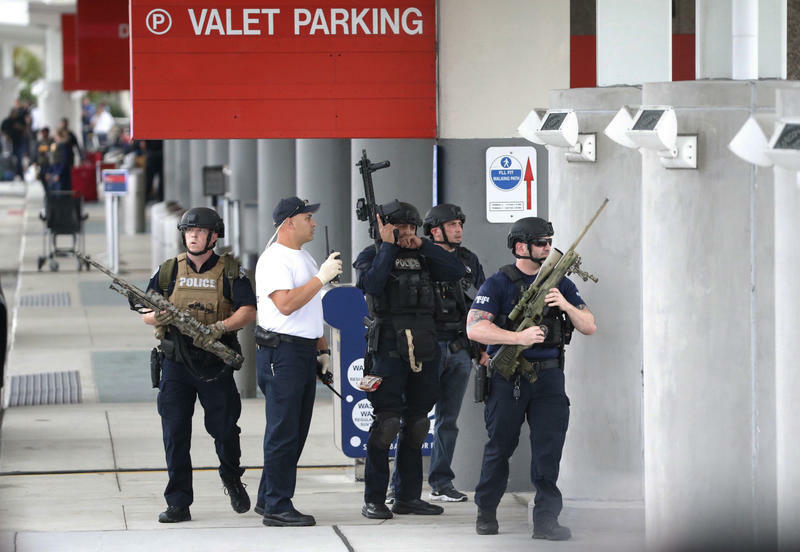 "We need to keep as many weapons out of the airport as possible." Emilio González knows about weapons at airports. He's a military veteran. He's a concealed weapons permit holder. 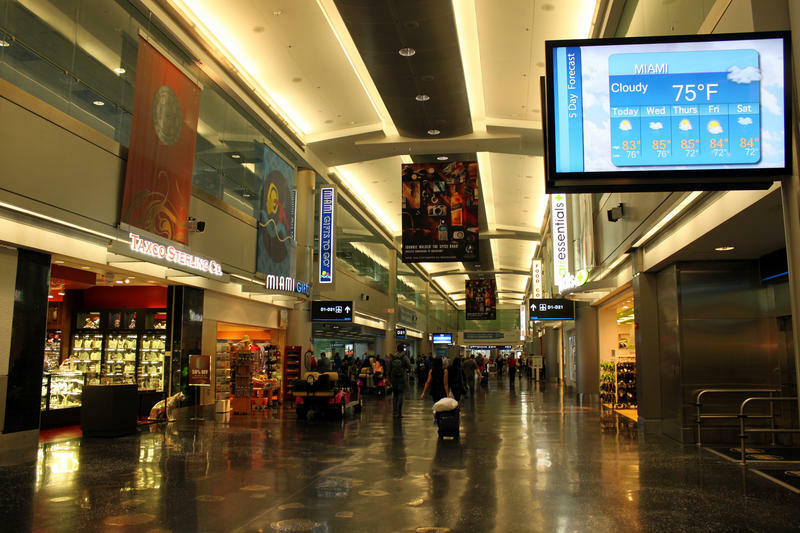 And he's the boss at Florida's busiest passenger airport -- Miami International Airport. 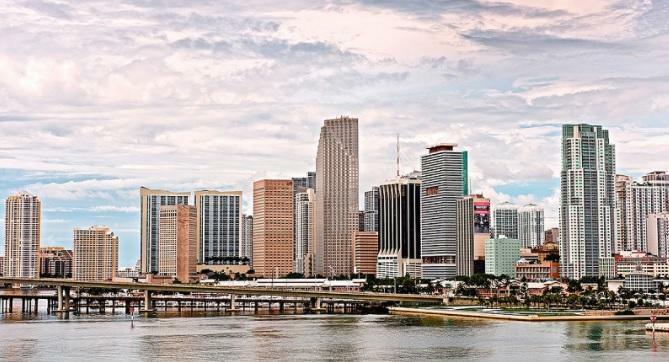 If you are scheduled to take a flight from Miami International Airport this Friday, you should check with your airline for delays. Services are expected to be affected by a 24 hours strike declared Thursday morning by the subcontractors of Triangle Services, who are complaining about irregular work hours without overtime pay or benefits, as well as dangerous working conditions, most of which stem from faulty equipment. Most flights for Todd Carte are work related. 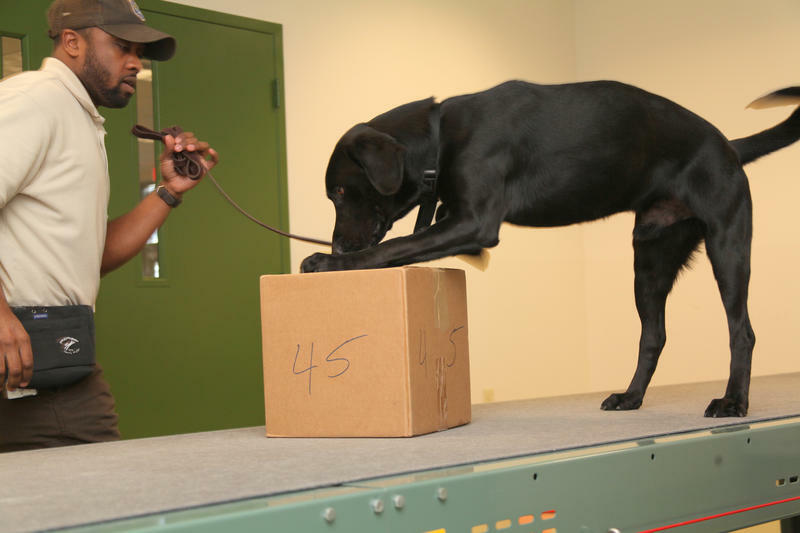 The Quicken Loans executive travels often for his job and has little patience for airport security checkpoints. Waiting in line is one of the most unpleasant parts of traveling, but help is on the way, at least at Miami International Airport. 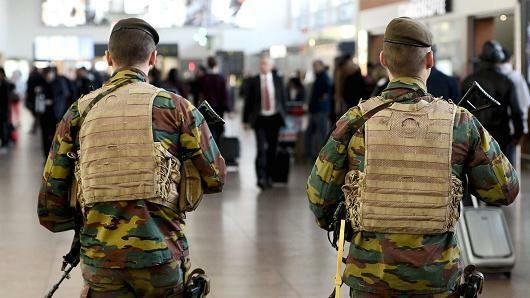 The attack on Brussels Airport has forced all airports around the globe to tighten up security and be even more vigilant. MIA is no different. What happened immediately after the attacks? First of all, we kicked in gear immediately when the news reports started coming in. Like we did with Glasgow, we don't wait to be told whether we need to heighten our security or not. We intuitively at MIA come together immediately and put forward-leaning measures in place that we can sustain to rachet up security at MIA.